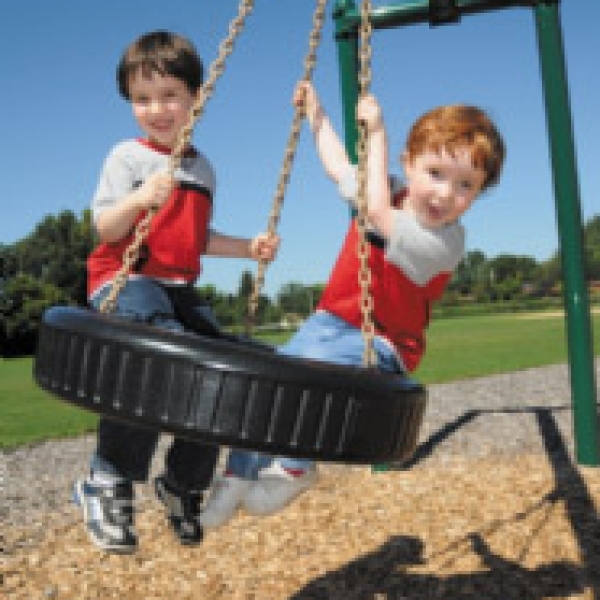 Woodchip bags are a simple, low cost product to suit a variety of uses. Whether you are landscaping your garden beds, laying a chicken run, or drying out a wet area such as a gateway or pathway this product is ideal. 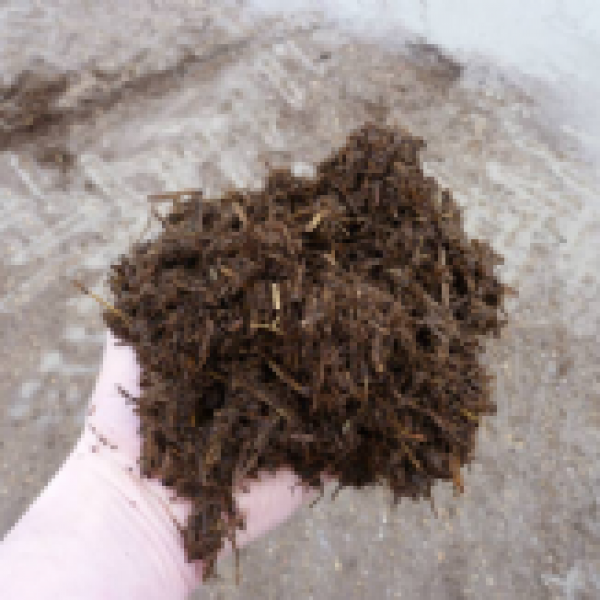 Our woodchip bags contain approximately 0.7 cubic metres of chip. It is also available for delivery as a loose load. Click here for more. 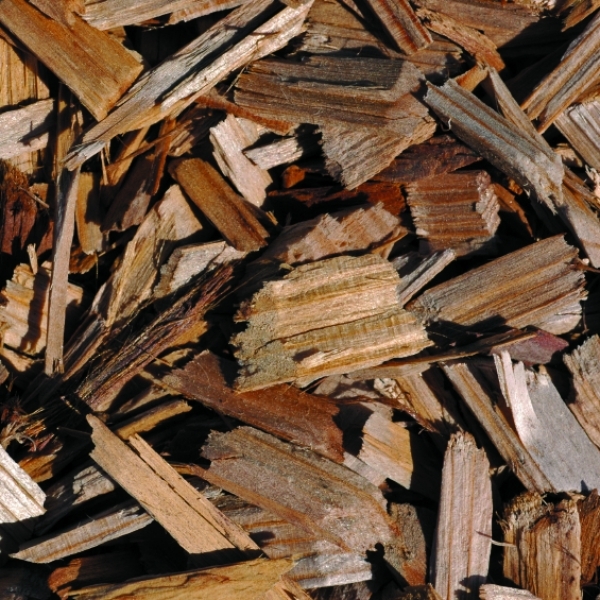 Woodchip bags are a simple, low cost product to suit a variety of garden uses. 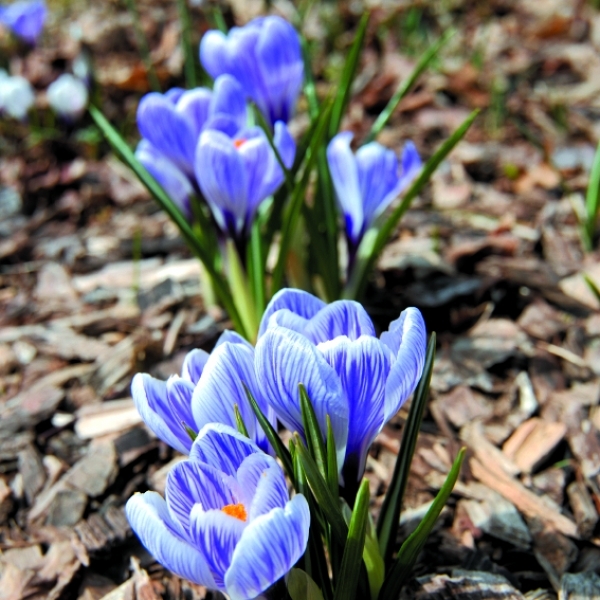 Whether you are landscaping your beds, or laying a new pathway this product is ideal. 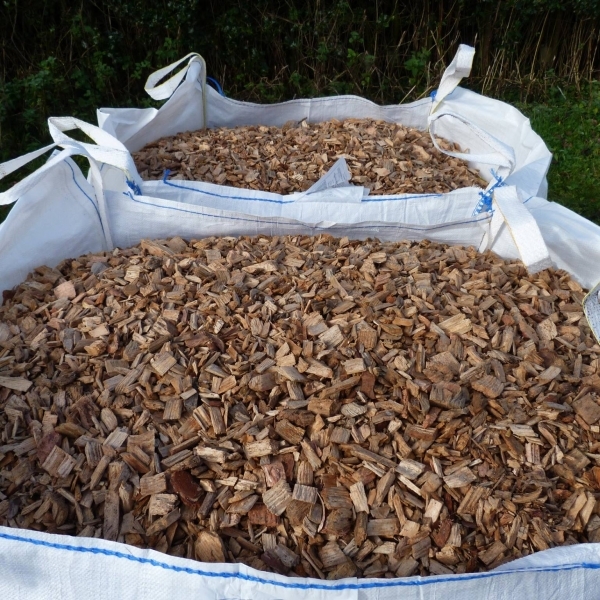 Although the bark chippings are ungraded, we do use a fuel wood grade chipper which produces a high quality, consistent chip far superior to tree surgery and pallet waste. 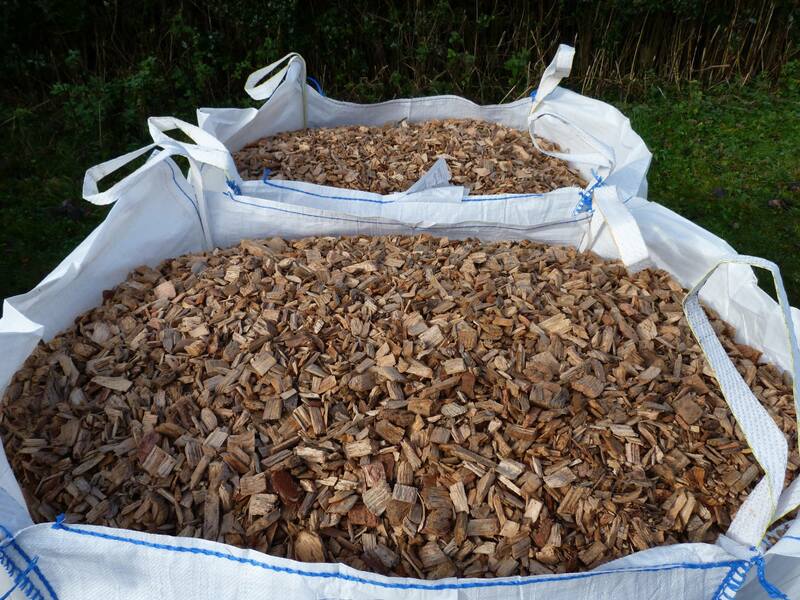 Our woodchip bags contain 0.7 cubic metres of chip. Our bags provide a mess free way of delivering your chip until you need it. Our woodchip is also available for delivery as a loose load. Delivery of your garden bark chippings is free if you live up to 20 miles from our farm in Baumber, Lincolnshire. If you live further away then please contact us to discuss your requirements.